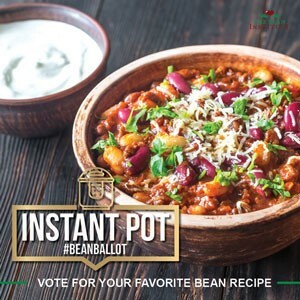 The Bean Institute has teamed up with NDSU Extension to create bean inspired Instant Pot recipes. 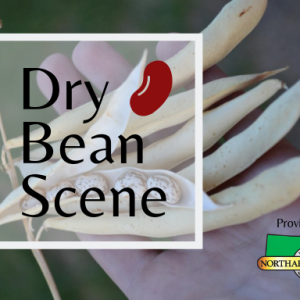 Recipe suggestions have been collected, and now it’s time to vote for your favorite! You may vote once on Facebook, Instagram and Twitter. The top two recipes will be created. Voting ends Wednesday, April 3.